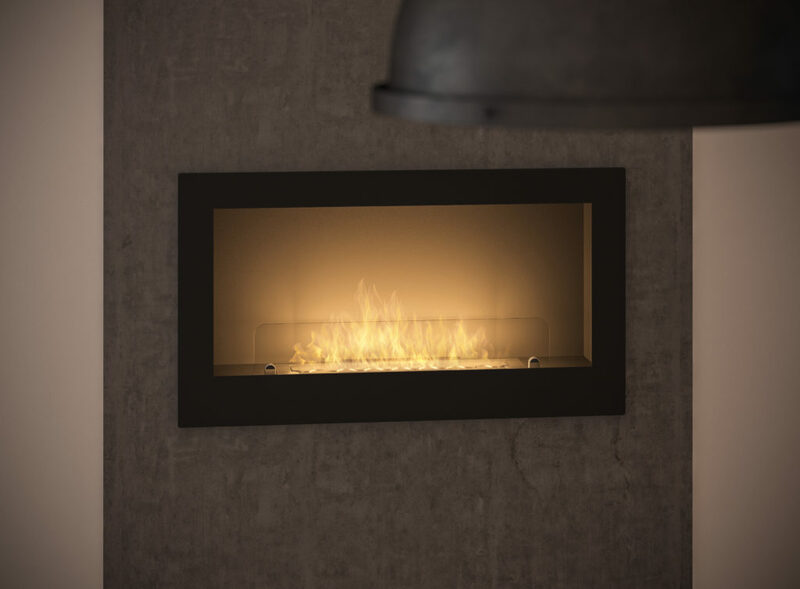 INSIDE 900 model is a universal fireplace which may be suspended on the wall or placed in a prepared recess so that the frame harmonizes with the wall. 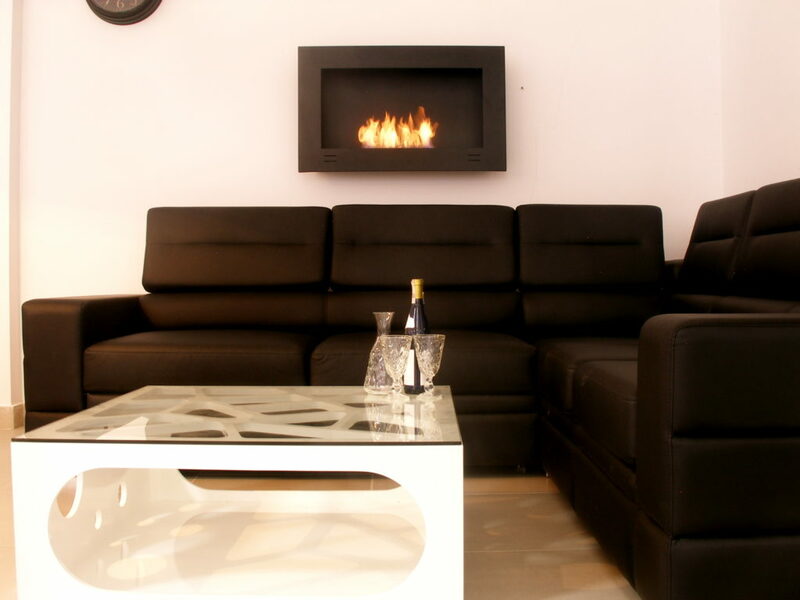 Inside 900 is a perfectly prepared form with effective heat emission to the interior. 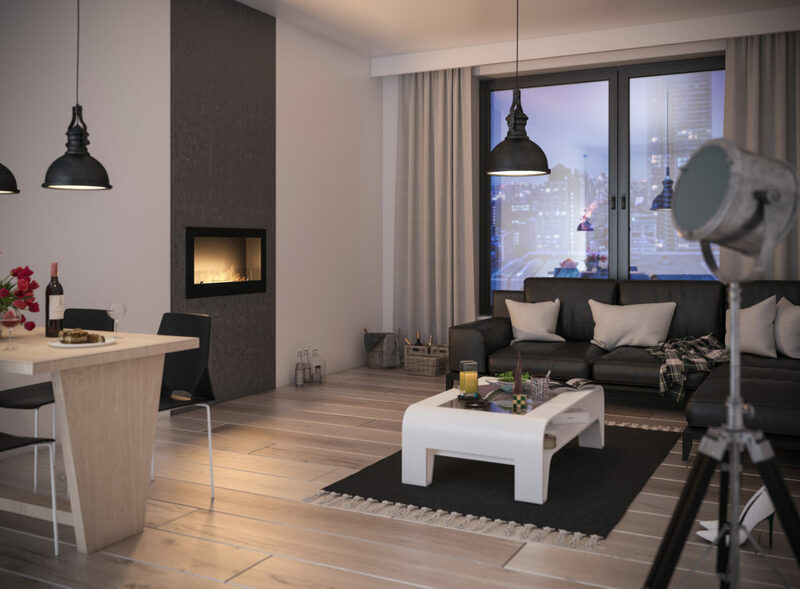 The fireplace is equipped with its own bleeding system what prevents pressure formation under the burner in the event of possible fuel overflow. 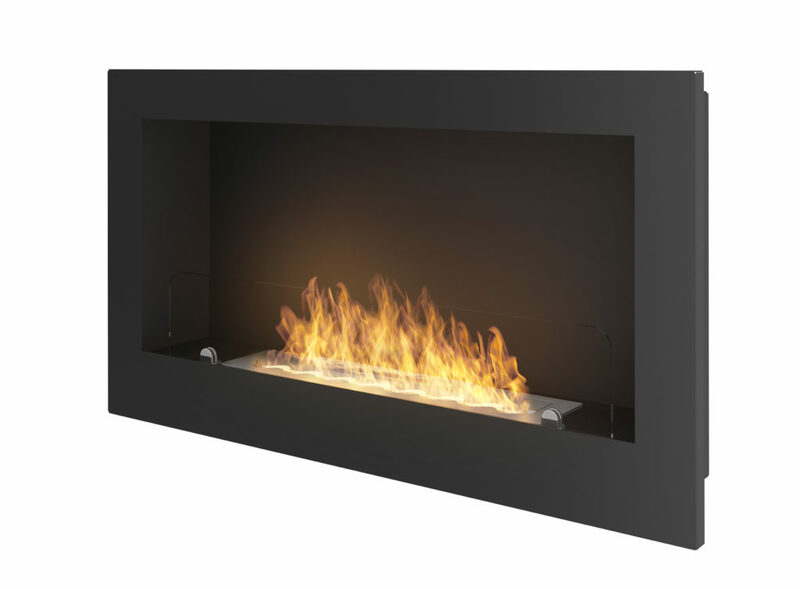 Generally, the fireplace is also equipped with a protective pane which increases the safety of use and stabilizes the fire burning.